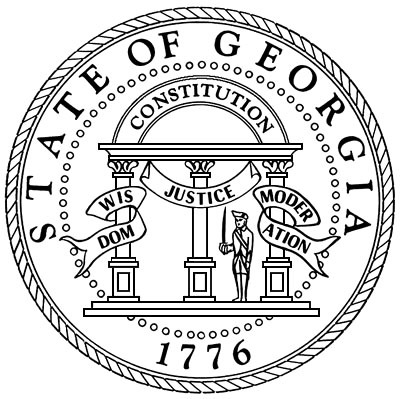 The University System of Georgia Board of Regents (BOR) may confer, at its discretion, the title of “emeritus” on any retired and tenured professor, associate professor, assistant professor, or BOR-approved non-tenure track faculty of equivalent rank, who, at the time of retirement, had more than ten years of honorable and distinguished service in the University System. Also, the BOR may confer, at its discretion, the title of “emeritus” on any BOR-approved, retired administrative officer who, at the time of retirement, had more than ten years of honorable and distinguished service in the University System. This title may be conferred by the BOR upon the recommendation of the president of the institution in which the employee has served, and upon the recommendation of the Chancellor and the Committee on Education.